Have you been to The Academy of Natural Sciences of Drexel University yet? If not, it's time that you go! 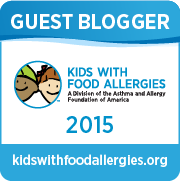 It's one of our family's top picks for kids' activities in Philadelphia. We find it to be a perfectly sized museum for our two kids under 6. AND if you're interested in going to this fun museum, it's your lucky day! The Academy of Natural Sciences is graciously giving away 4 free tickets to one lucky winner! It's easy to enter at the bottom of the post! Totally Turtles Weekend sounds like it would be great for Ninja Turtle loving little ones. I know my Little Guy would love it! We also can't wait for the Dinosaurs Unearthed exhibit with life-sized animatronic dinosaurs and brand new interactive dinosaur activities! If you'd like a closer look at the fun the museum offers, here are some photos from our family's trip there. We had a GREAT time! So many fun dinosaurs - and yes, one of these dinosaurs moves! We spent a LONG time here at this activity because the kids loved it so much. Can you spot the kiddos walking with dinosaurs!? They LOVED seeing themselves on screen and pretending to run away every time a new dino walked up! And how cute is this? They completely enjoyed digging for dinosaur bones and exploring at The Big Dig. There are also many exotic animals to see at the museum too which the kids fully enjoyed! And the butterfly room was great too! We especially liked watching the butterflies land on and eat oranges and bananas! The kids area is so spacious and has so many great things to play with, explore and even read! There are also fun opportunities to see live animals in action - like this turtle! Or this crazy reptile that's NOT a snake amazingly! Little Gal was VERY brave to touch it! 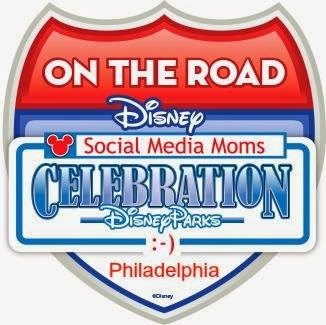 Thanks to The Academy of Natural Sciences for offering tickets for our family visit and tickets for this giveaway! What an awesome museum. 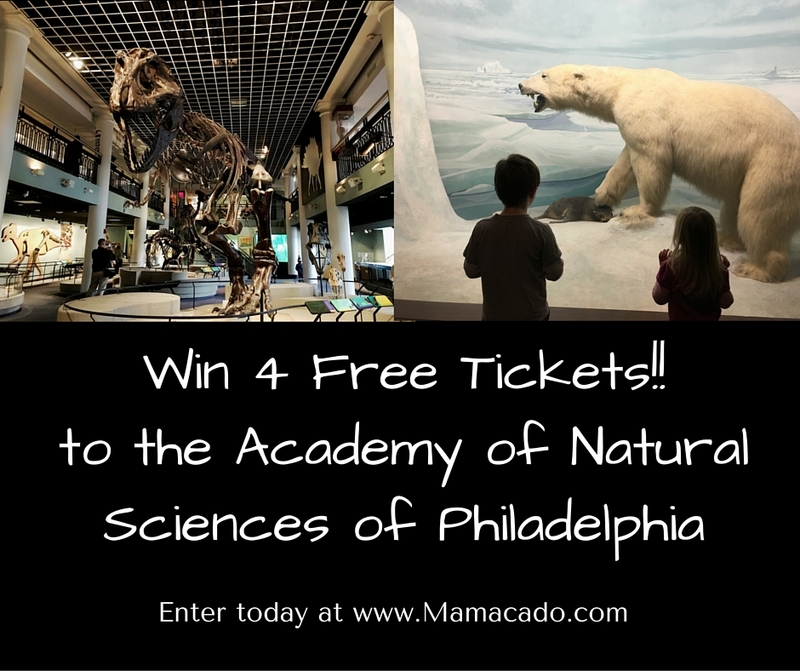 Enter this giveaway today for 4 free tickets to The Academy of Natural Sciences and HAVE FUN!